Come and see the wild horses! 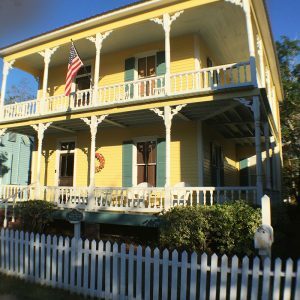 St. Marys is the “hidden secret” of the Georgia coast. 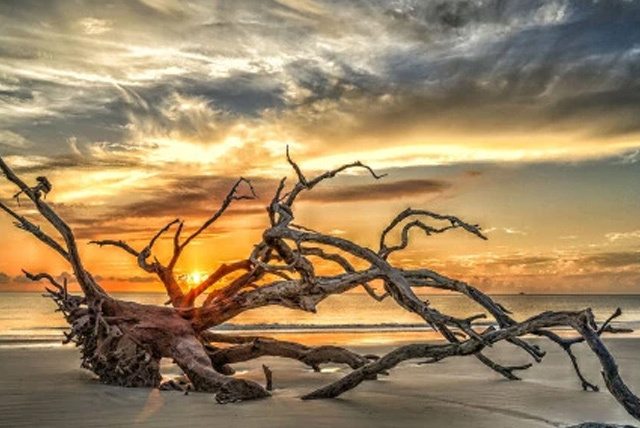 Located on the Georgia/Florida line, it’s the gateway to Cumberland Island National Seashore. 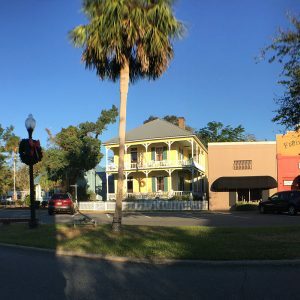 It’s also the perfect location for day trips to St. Simons, Jekyll Island, Fernandina Beach, Jacksonville, Savannah, and the Okeefenokee National Park. The 2nd oldest city in the U.S., St. Marys is known for its sweeping coastal vistas, picturesque small-town feel, historic architecture and southern hospitality. 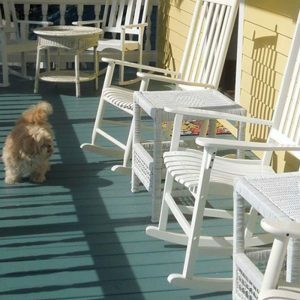 Georgia’s largest and southern most barrier island offers over 50 miles of trails & 18 miles of undeveloped beach. Hike bike, relax on a deserted beach. Explore the ruins, and of course, see the wild horses. 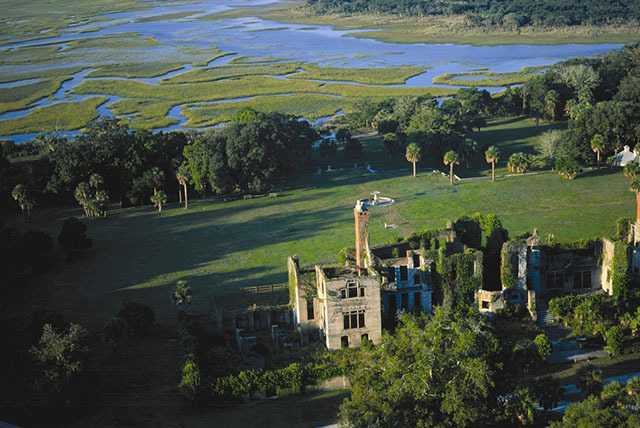 Jekyll was once an exclusive winter retreat for some of America’s wealthiest families. 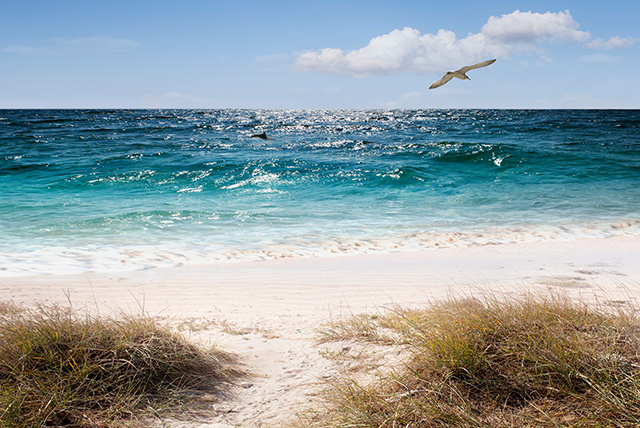 Today, owned by the State of Georgia, the island retains much of its natural beauty and offers golf, beaches, and for kids, the Summer Waves Water Park. Venture through preserved woodlands, among moss-draped cypress and tupelo trees, past historic sites and to fantastic fishing holes. 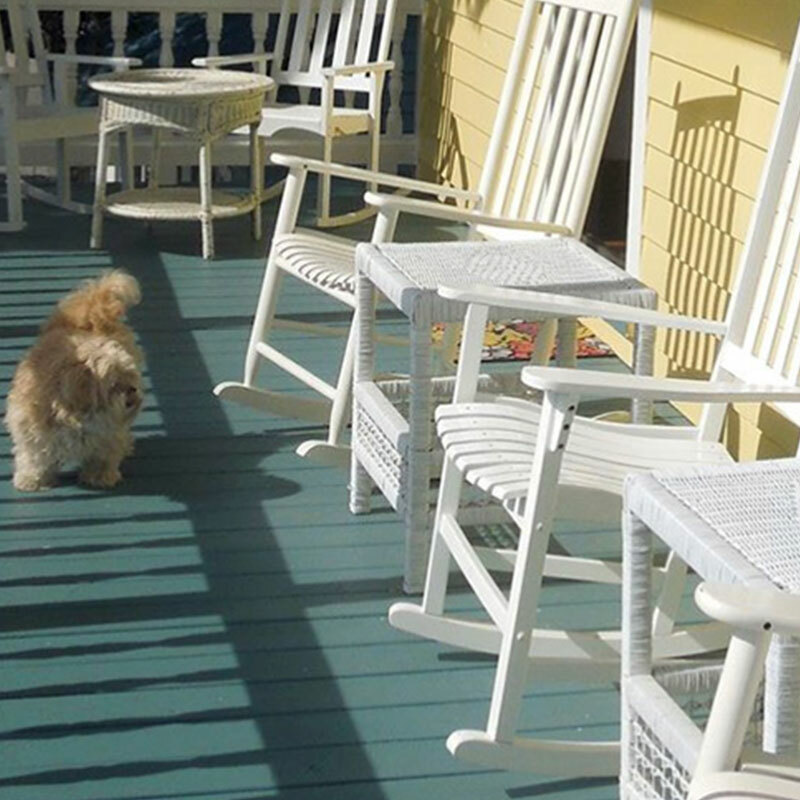 Serene waters, picturesque Southern scenery and abundant wildlife encounters. Or maybe go more than once. There are so many to choose from! Cumberland, Jekyll, St. Simons, Amelia Island and Jacksonville, all within 30 minutes. 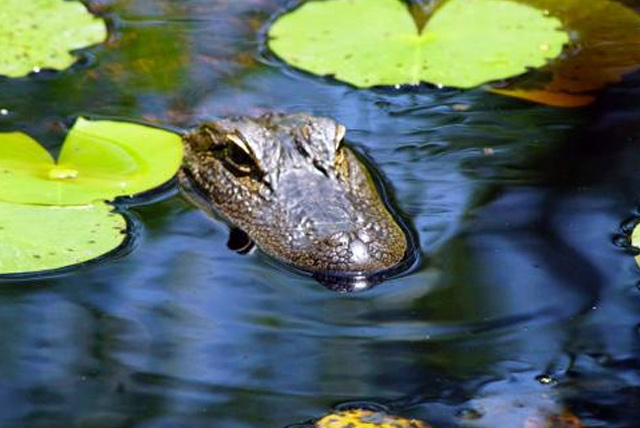 Located in the Okefenokee National Wildlife Refuge, the Okefenokee Swamp Park offers boat tours on original Indian waterways, wilderness walkways, Pioneer Island and native animals in their own habitat. There's something about St. Marys . 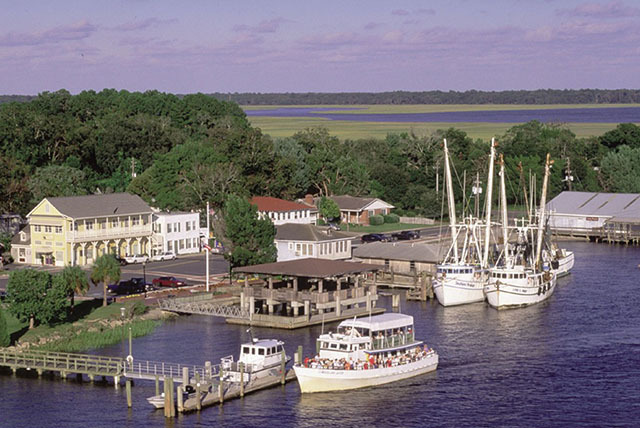 . .
St. Marys is the “Gateway to Cumberland Island.” The ferry departure is one block south of our home. This captivating coastal community, founded in 1787, offers quaint shops and delicious dining. 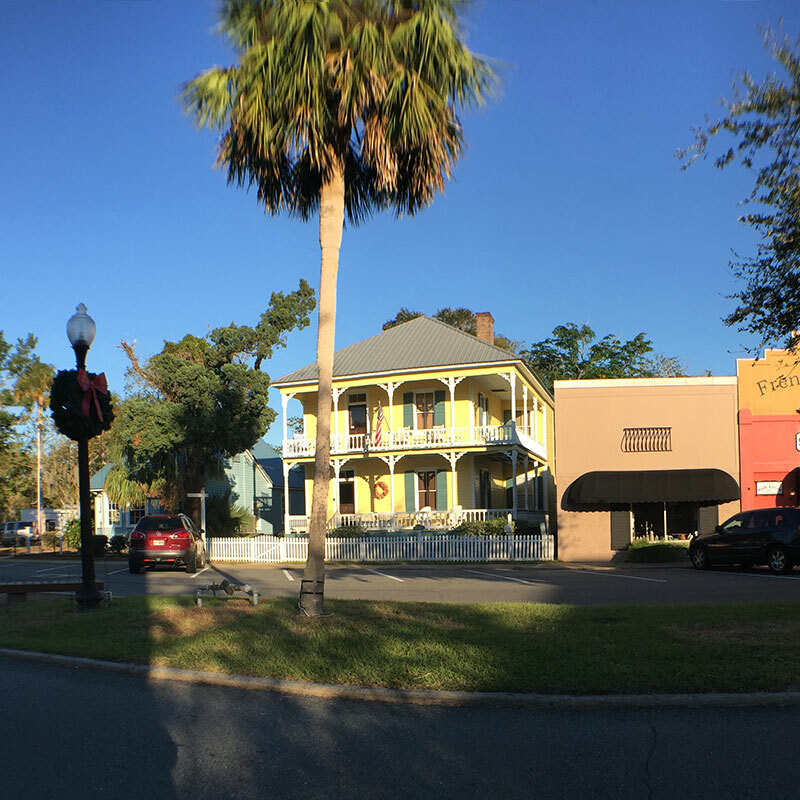 Historic district treasures include the St. Marys Submarine Museum, St. Marys Film Museum, Orange Hall house museum, the Georgia Radio Museum, and the Cumberland Island National Seashore Museum. 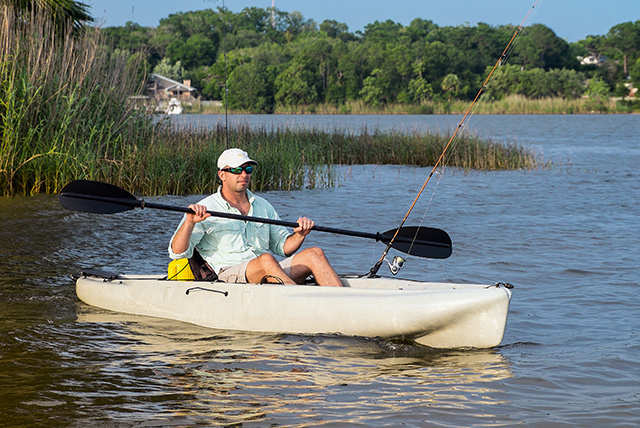 You can enjoy kayaking, cycling, themed train excursions, golf cart tram tours and more! Easy access from I-95, Via Georgia Exit 1 or 3. 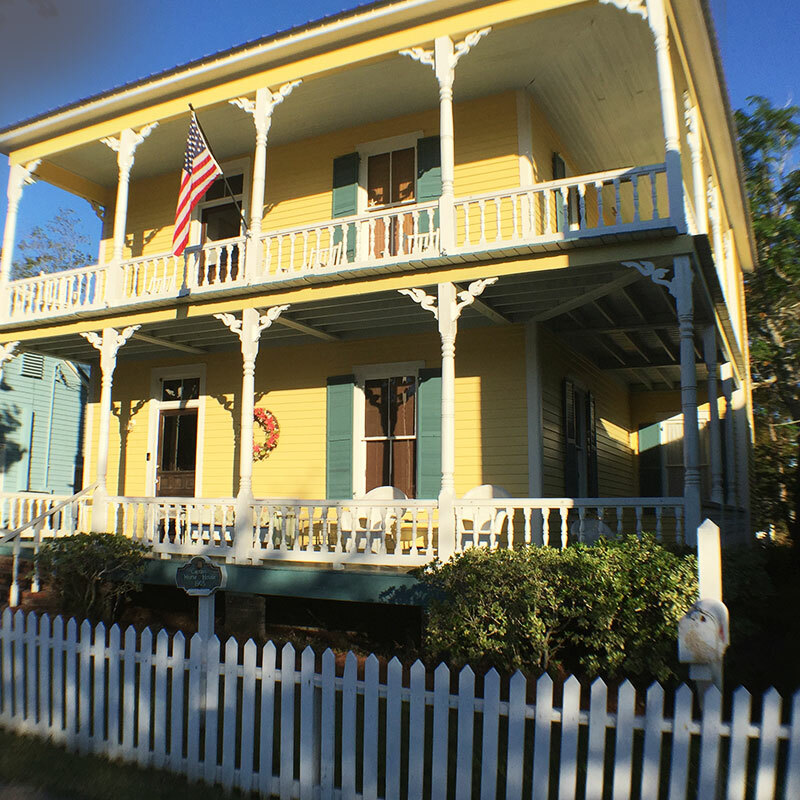 The Captain Morse House is a fully-restored 1905 Victorian, located on the main street in the center of the historic St. Marys riverfront area. 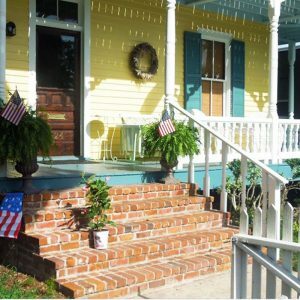 It’s the closest vacation rental to the river and the Cumberland ferry! And only seconds away from the restaurants, waterfront park, coffee shops, galleries, museums and shops. Private, fenced backyard. Perfect for pets, perfect for you! 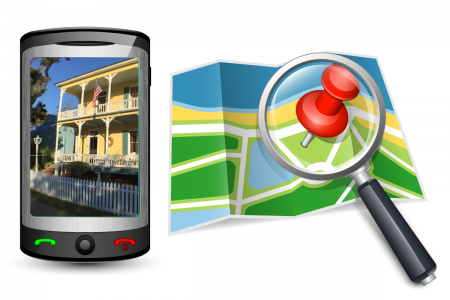 There’s a lot of planning that goes into a successful vacation. Take a moment to read our local blog and take the stress off. How do we book the ferry for Cumberland Island? Where is the closest . . . .
Booking directly with us saves you the service fees associated with the larger booking sites, guaranteeing you the lowest price found on the web.